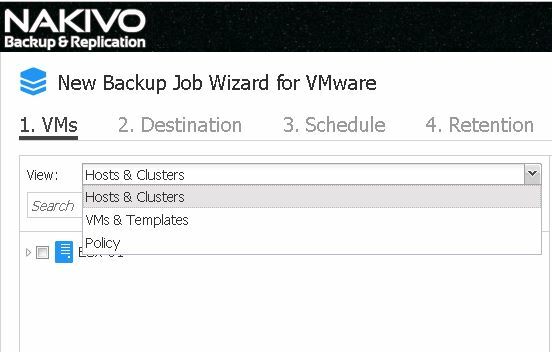 During VMworld US 2018 NAKIVO Backup & Replication v8 was presented and In VMworld 2018 Barcelona Nakivo announced Beta Version of Nakivo 8.1. 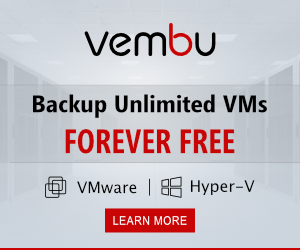 This release brings new features for customers universal application recovery allowing you to recover objects from any application and Policy-based protection where you can set up policies and have the corresponding VMs protected automatically. 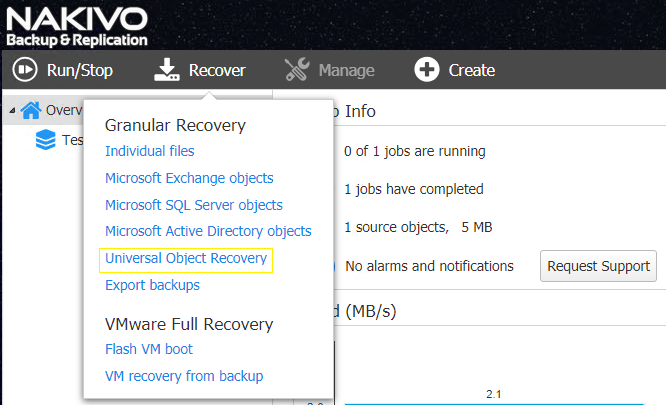 NAKIVO Backup and Replication v8.1 Beta Released with Policy-Based Data Protection provides data protection with great features with cost-effective .  The featured here we mentioned are very useful for customers to protect their Infrastructure .